This is the third card that I made today! 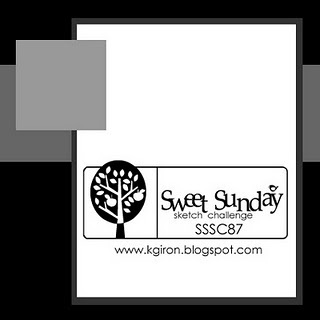 I was on a roll thanks to some great inspiration from Karen Giron and her 87th Sweet Sunday Sketch Challenge. This weekend was the first chance I had to really get stuck into using some of my new goodies since the release of the new Australian SU Idea Book and Catalogue a month ago! Life has been too busy and I hope that I'll be able to find a better 'balance' in the coming weeks. This card is for a friend's birthday - she loves the colour green! Although you can't see the bow very well, I do need to point out that I used Paula's Tutorial on bow tying and it is one of the best I've seen. You have to check it out! It's so quick and easy to do. This is pretty Bron. I just ordered this set and can't wait until it get here. 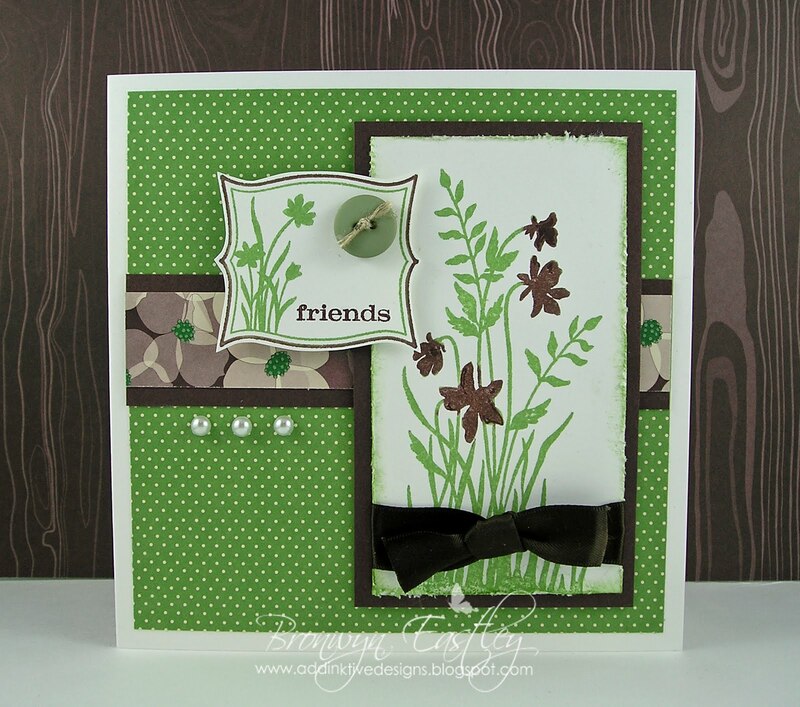 Stunning card Bronwyn. I really love the colour combo. I am not usually a fan of Wild Wasabi...but you have really made it work beautifully here. oooh, love those colours! so vibrant!